If you plan on being so busy exploring all of the adventures Malealea has to offer that you won’t want for more than a comfortable place to sleep and a secure place to store your belongings, then our Basotho Huts will be perfect for you. These huts are a comfortable budget option for adventurous travelers who are not looking to camp. The rooms have comfortable beds with pillows and blankets, an overhead light, and admittedly little else. The communal bathrooms are conveniently located, very clean, and the shower water is always warm. 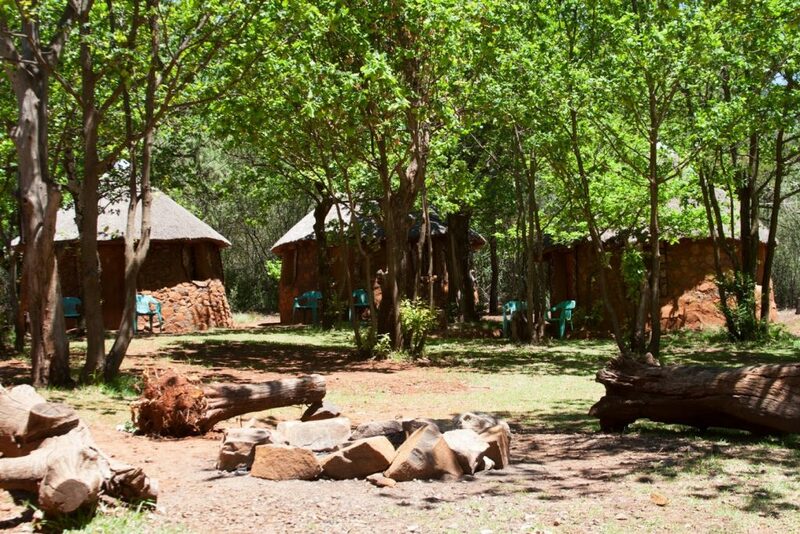 If you are looking for even more savings at similar conditions, our Forest Huts may be for you. Our Forest Huts are a beautiful five minute walk down the hill from our reception, bar, and dining room complex. To stay in our cozy Forest Huts you will need to bring your own linens. Spring water is available to all guests staying in huts from containers in the communal kitchens. The water in these containers is refreshed every day and you can use it to drink and brush your teeth. 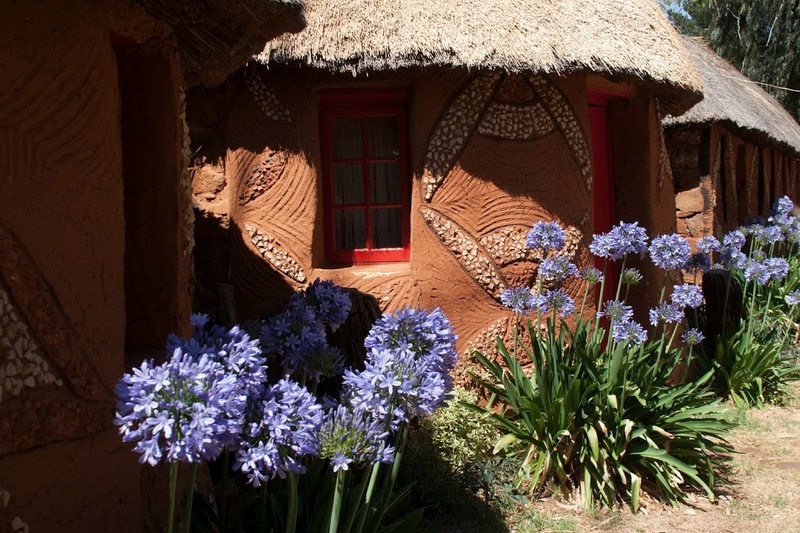 For the Basotho Huts we charge R240 per person for multiple guests and R360for solo travelers. 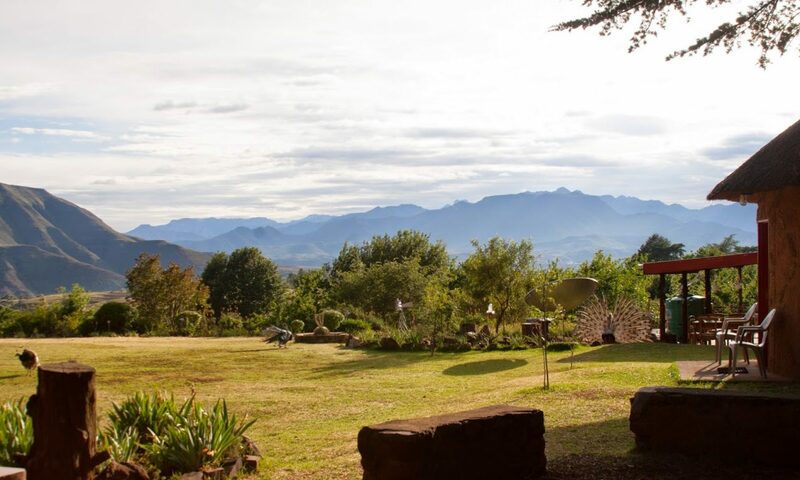 For the Forest Huts we charge R210 per person for multiple guests and R315 for solo travelers. If you are interested, book your hut today! If these huts do not sound quite like what you are looking for, please have a look at our other offerings.